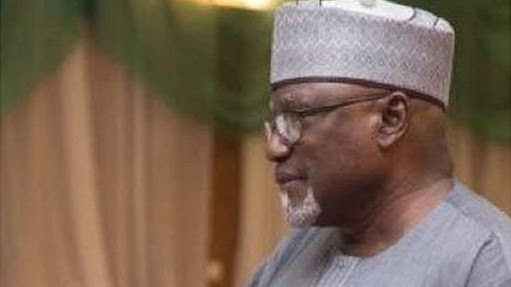 In a statement issued by Spokesperson of the Department of State Services (DSS), Tony Opuiyo in Abuja on Monday, the nation’s secret police denied rumours making the round that a huge sum of money and weapons were found in the house of its sacked Director General, Lawal Daura. 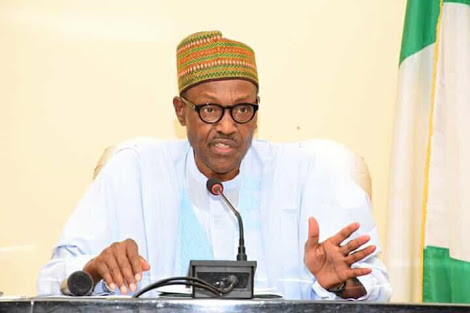 The agency said that the rumours emanated from some fake videos which it said were circulated as being the outcome of a search allegedly carried out in the home of Daura, adding that there was no iota of truth in the allegation that N21bn and unspecified number of Permanent Voters Card (PVC) were found in Daura’s houses. 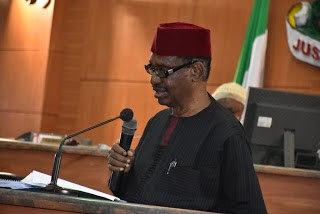 DSS spokesman described the videos as fake, which gave an impression that the search was conducted at the residence of the former DG in both Abuja and Daura, Katsina State, adding that there was no search carried out in the home of Daura by any security agency. “These non-existent items include:N21bn cash, 400 assorted and sophisticated small arms and light weapons/rifles, and thousands of Permanent Voters Card belonging to Niger Republic immigrants.